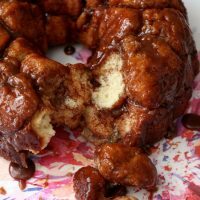 Monkey bread is a classic recipe sometimes made from canned biscuits. 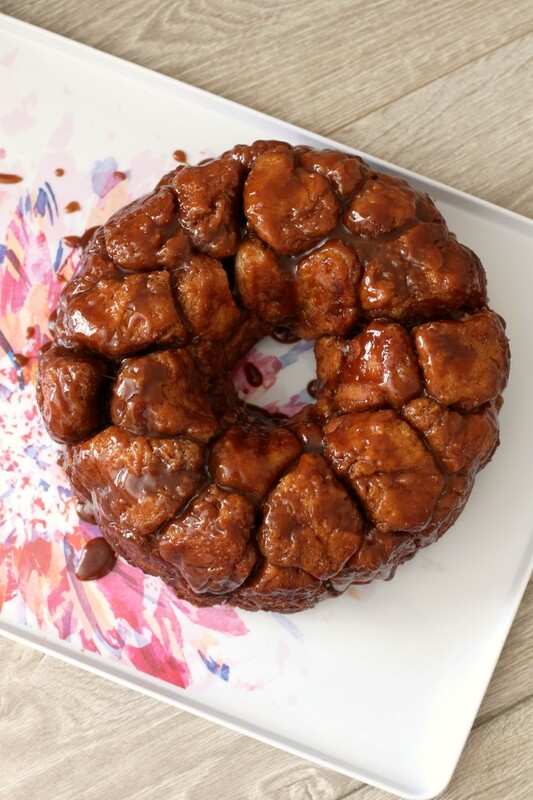 Today I’m going to teach you how to make Monkey Bread from scratch using my basic homemade yeast dough and a simple caramel sauce. You’re going to fall in love. Welcome to day 4 of my sweet yeast bread week. 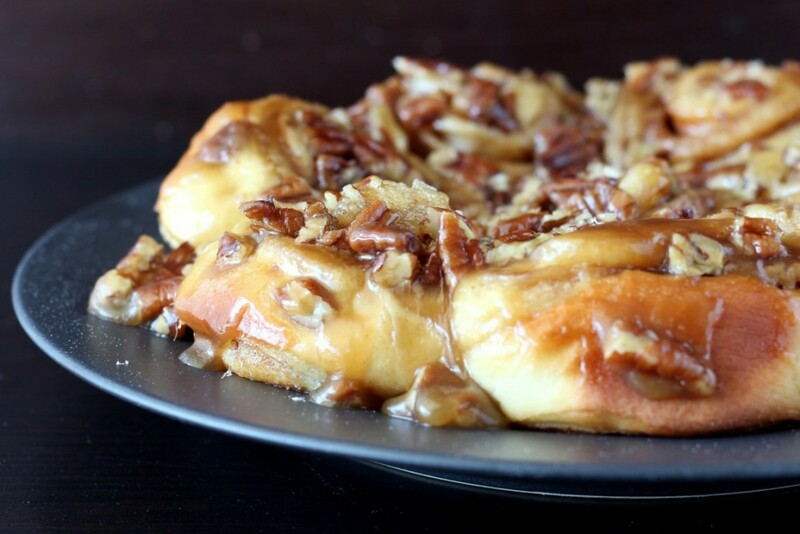 We’ve made cinnamon rolls and dinner rolls so far and today we’re tackling Monkey bread from scratch. This was probably the hardest recipe to test by far. I started testing these recipes last fall and this one took four tries to get right. That’s a lot of almost perfect monkey bread to eat! Thankfully we have lots of friends that are willing to be our guinea pigs. 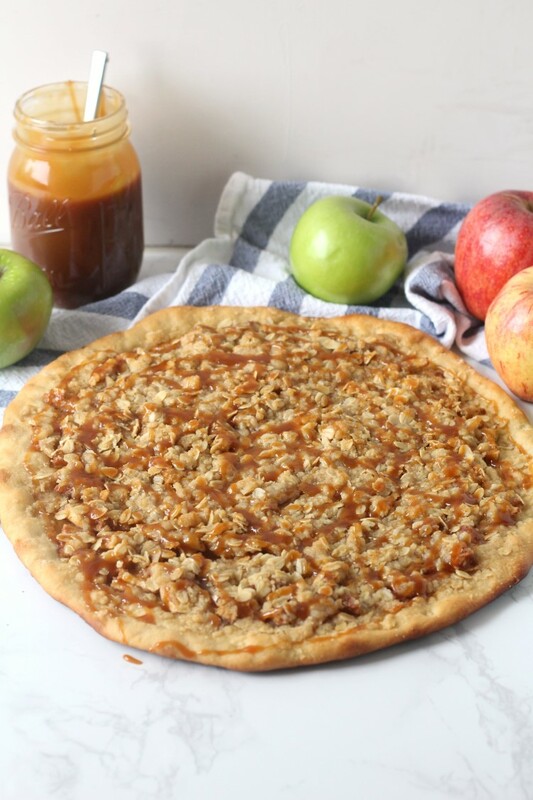 The dough recipe worked well, I just struggled to get the caramel sauce right. It was either too hard, or granulated or didn’t coat all the little bread pieces. I’m glad I stuck with it because this is what carb dreams are made out of. 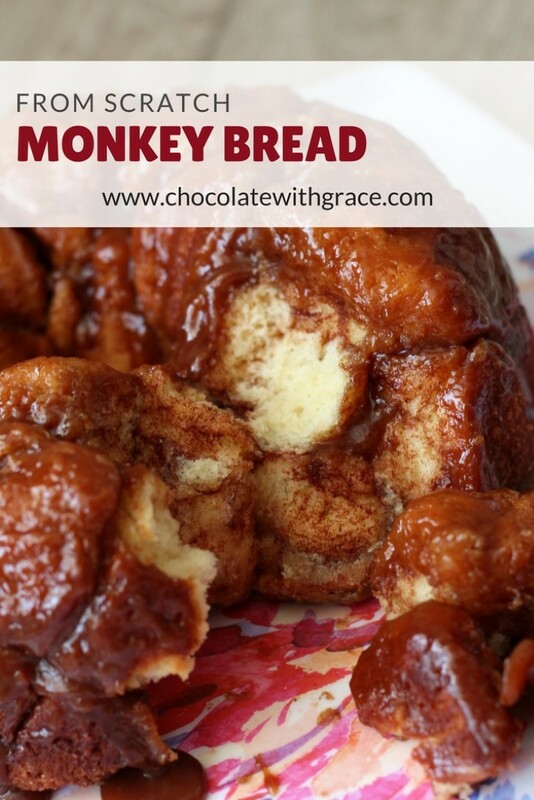 In addition to testing the recipe in my kitchen, I also researched a lot of monkey bread recipes on the internet. 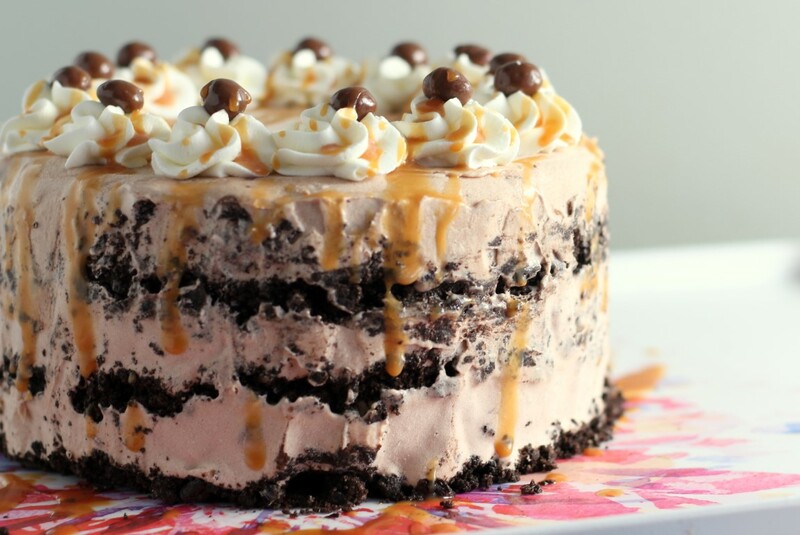 I was inspired by a couple ingredients/techniques from other bloggers. 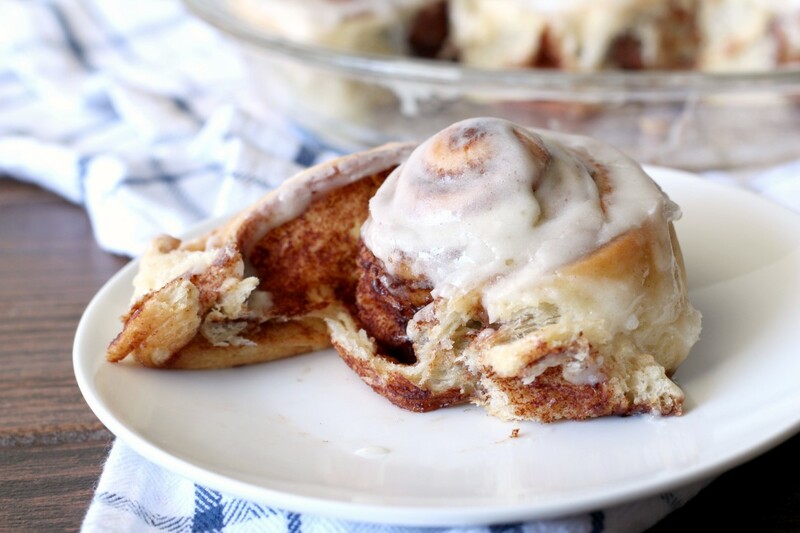 Sally, from Sally’s Baking Addiction, coated each piece of dough in cinnamon sugar before putting it into the pan. 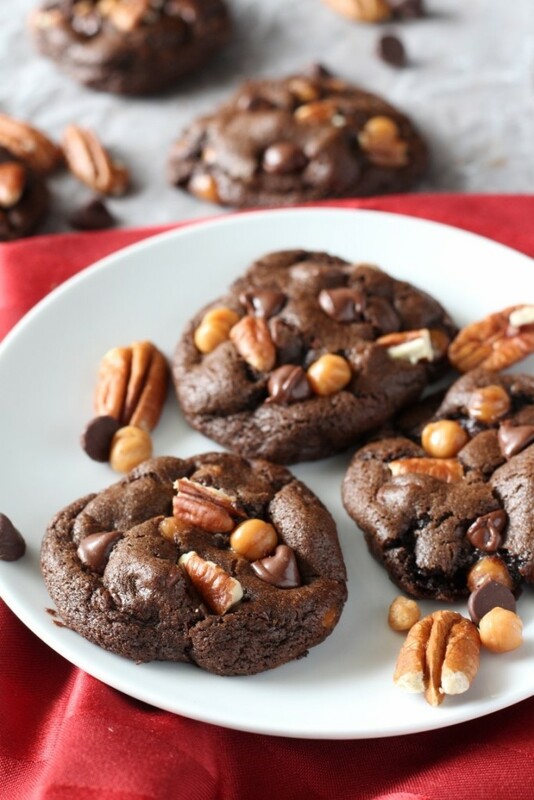 I did this and it made a huge difference in the definition it gave to each piece of dough. Plus, the cinnamon gives it extra flavor. 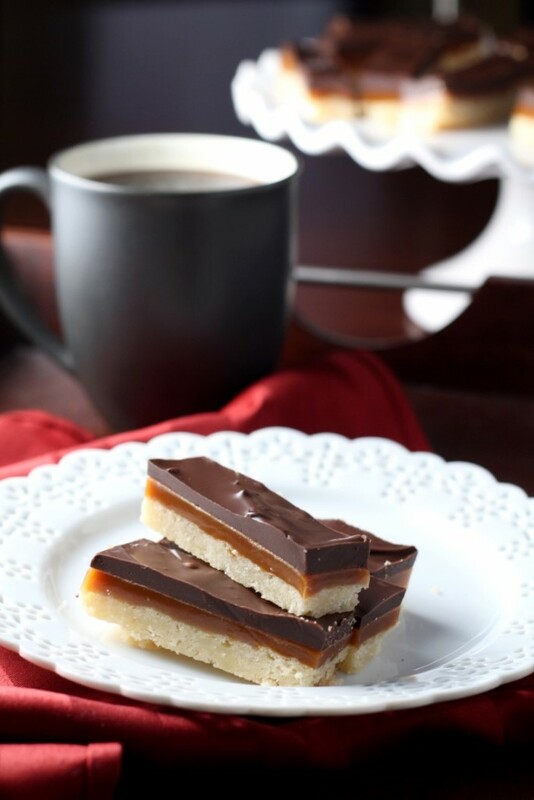 Lindsay, from Pinch of Yum, added heavy cream to the caramel sauce and this was just the trick I needed to keep the caramel sauce smooth and sticky, instead of hard or granulated. 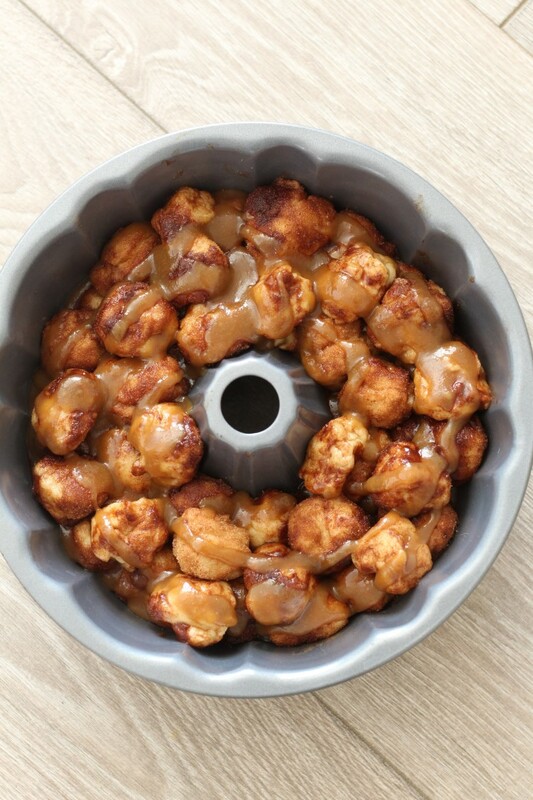 Since I did all that research and ate all the monkey bread for you, you can dive in and create a perfect batch of monkey bread from the recipe below. 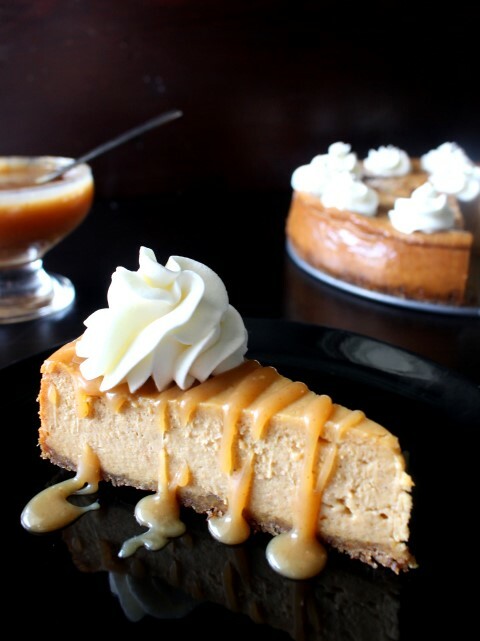 If there is one tricky area, it’s the caramel sauce. Just be sure to boil it for just the length of time in the recipe and you should be good. I’ve also tried using other sizes of pans without much success, so I would stick to the large 12 cup bundt pan for best results. 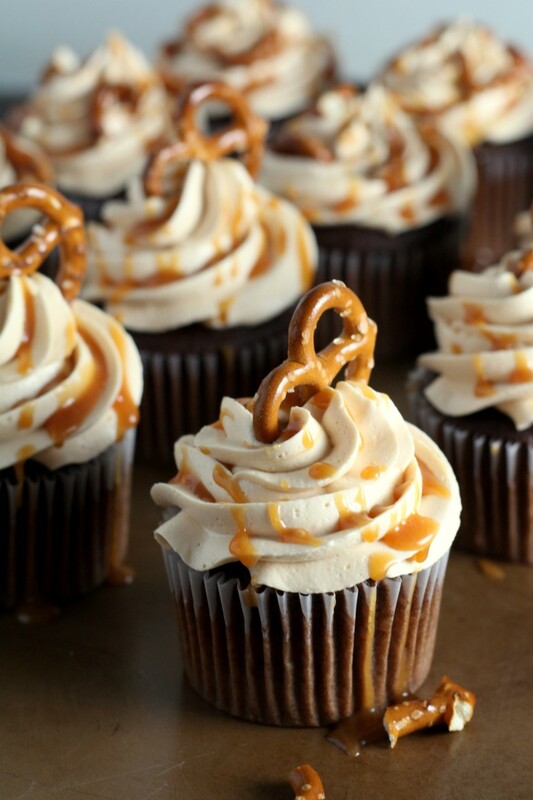 I’d hate for the caramel to overflow your oven and leave a burnt sticky mess. 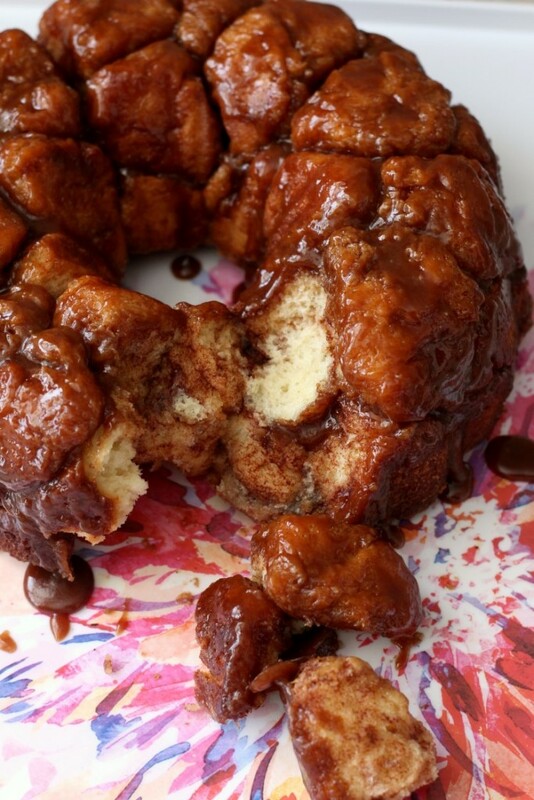 Monkey bread is a classic recipe sometimes made from canned biscuits. Today I'm going to teach you how to make Monkey Bread from scratch using my basic homemade yeast dough and a simple caramel sauce. You're going to fall in love. Make the yeast dough as directed in this recipe through the first rise. 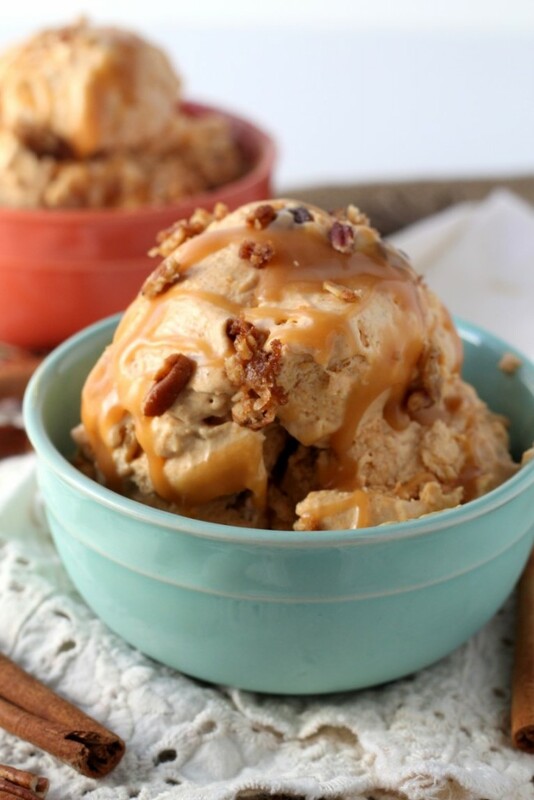 While the dough is rising, make the caramel sauce. To make the sauce, add the butter, whipping cream, brown sugar and salt to a heavy bottomed saucepan. Bring the ingredients to a boil over medium heat, whisking constantly. Boil for exactly 4 minutes. Remove from heat and let cool. 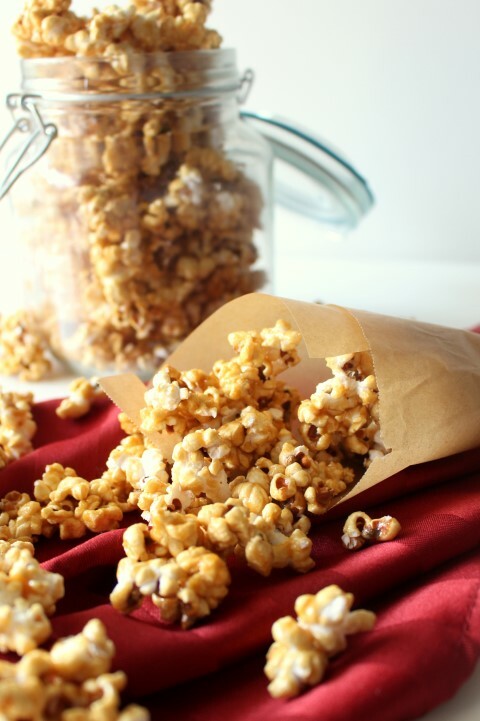 Stir together the sugar and cinnamon for the coating in a small bowl. When the dough has risen, punch it down and knead several times until smooth. Grease a 12 cup bundt pan and pour in 1/3 of the caramel sauce at the bottom, pinch off 1 inch section of dough, dip them in the melted butter, roll them in the cinnamon sugar and place in the bundt pan. 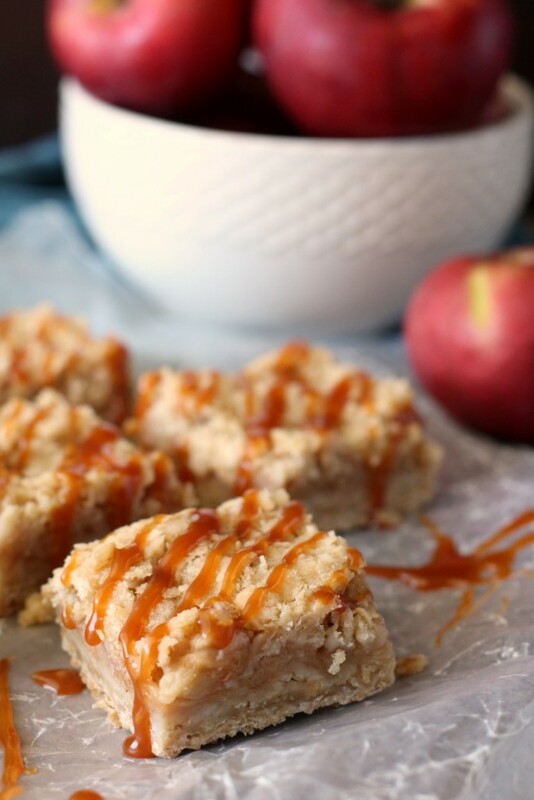 Continue the process until half the dough is in the pan, then pour on another 1/3 of the caramel sauce. Repeat the process with the other half of the dough. 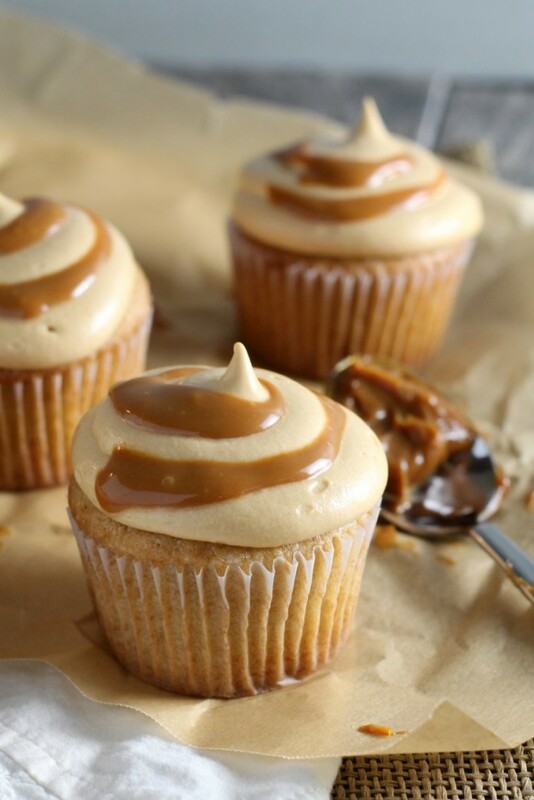 Finally, add the last 1/3 of the caramel sauce on top. Let rise in a warm place for 30 minutes. Preheat oven to 350 F. Bake uncovered for 30 - 35 minutes or until golden brown on top. 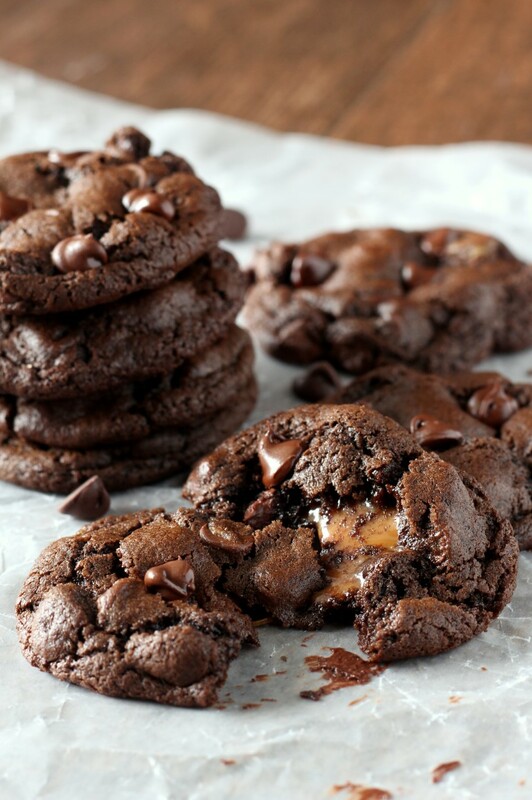 Remove from the oven and let cool for 5 minutes before carefully inverting onto a tray. 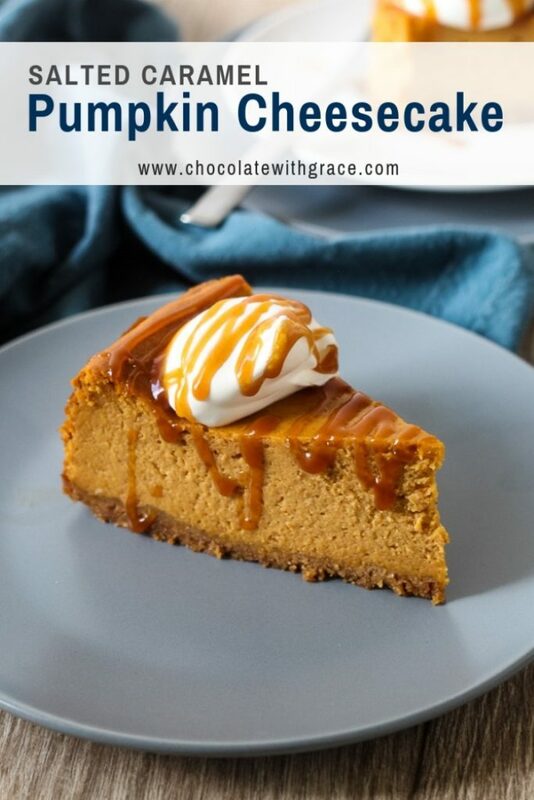 It is best served warm, but will keep several days tightly covered. Here are the other recipes you can make with the basic sweet yeast dough. 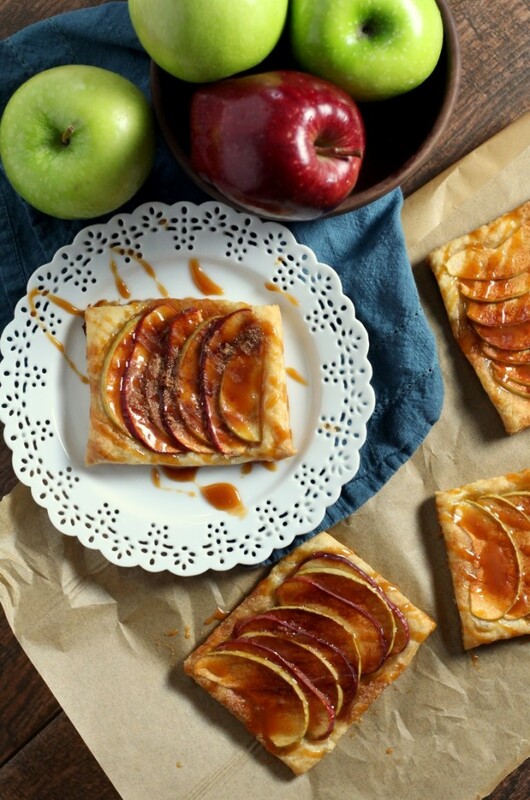 A quick and easy dessert that is fancy enough for company, these caramel apple puff pastries are great with ice cream. Wow! 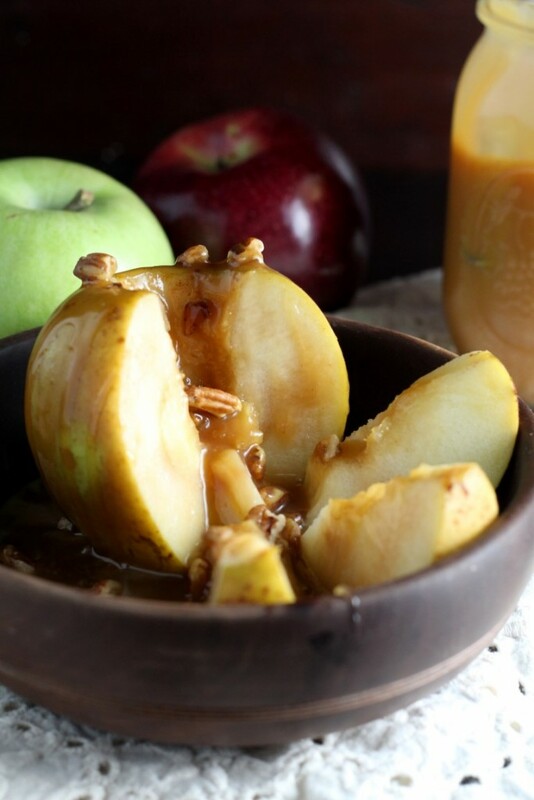 It’s September so let’s bring on the all the apple and pumpkin recipes! I survived the last two weeks being a single working mom. Tyler was away for training for two weeks in Delaware. It’s just far enough away that he can’t drive every day…. So there are two important things to take away from today’s post. 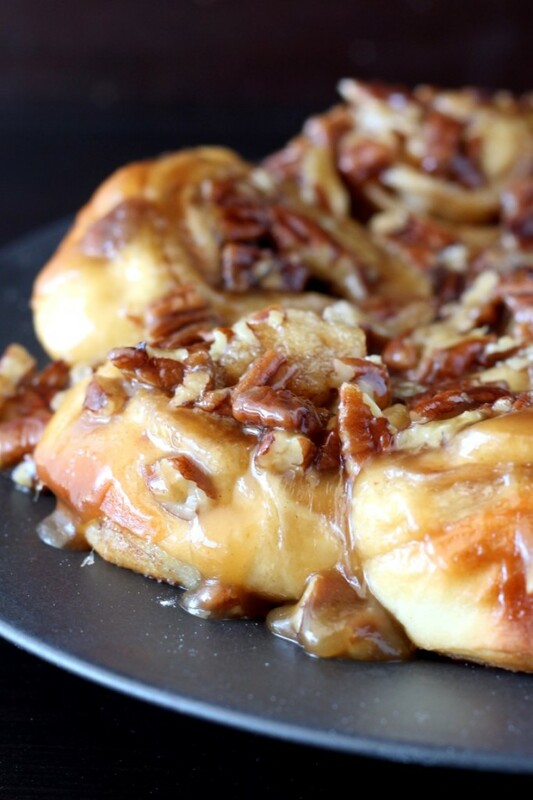 First, these sticky buns are amazing, but I don’t need to waste my words describing them since they are a classic favorite. Second… Tyler and I have our own little “bun in the oven”. We’re excited to welcome our little baby in about 8 weeks. While my blog has been quiet lately, I’ve been feeling great my whole pregnancy and I can’t complain….